Mezco Toyz already has a Stylized Chucky action figure, but that one had the played out damaged design. 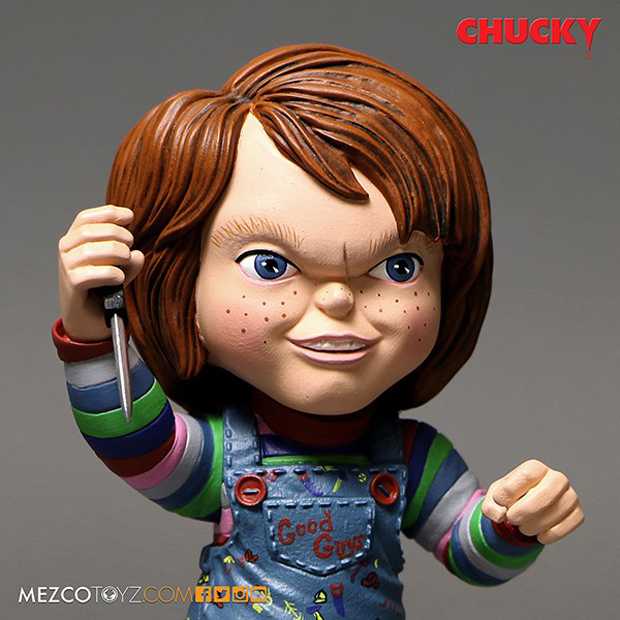 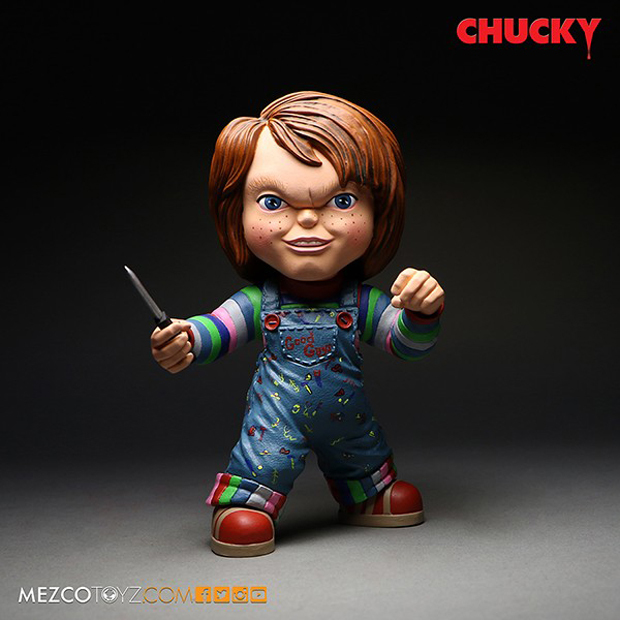 Thankfully for those who prefer the evil doll’s clean look, Mezco has released the Good Guys Stylized Chucky. 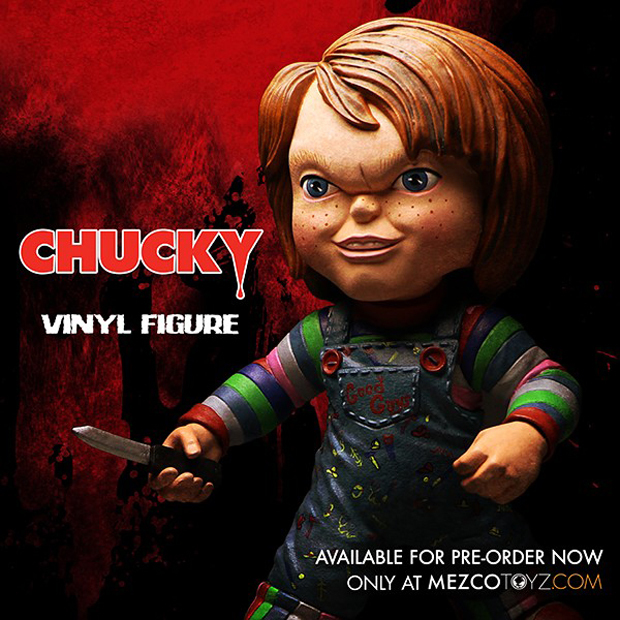 I don’t like how they bunched up his forehead with his nose, but I love the paint job. 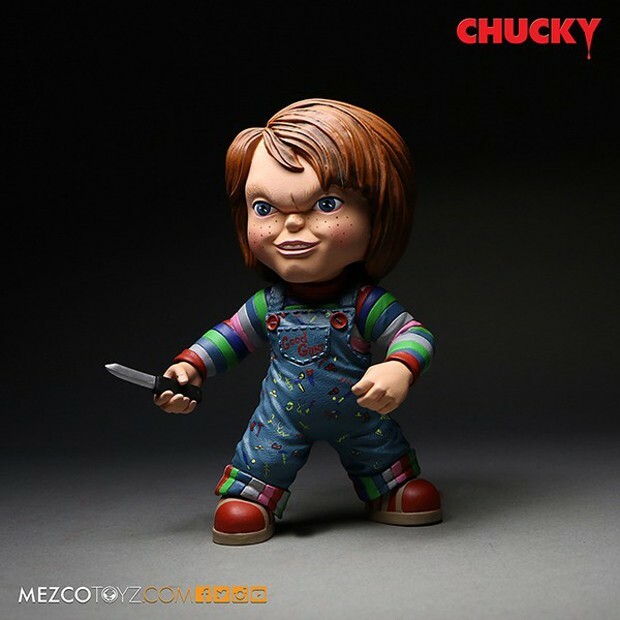 You can pre-order the figure from Mezco Toyz for $23 (USD).